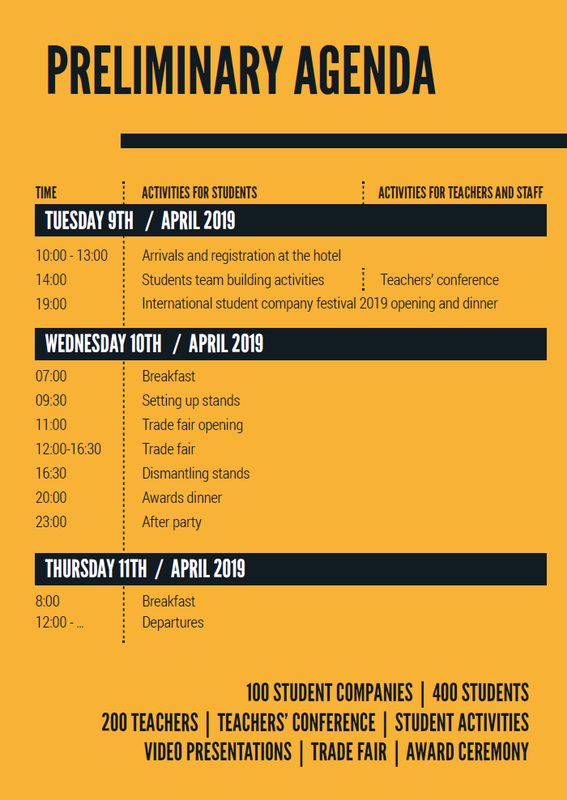 The International Student Company Festival announces the festival's dates for 2019. Next year the event will be held from 9th to 11th of April. 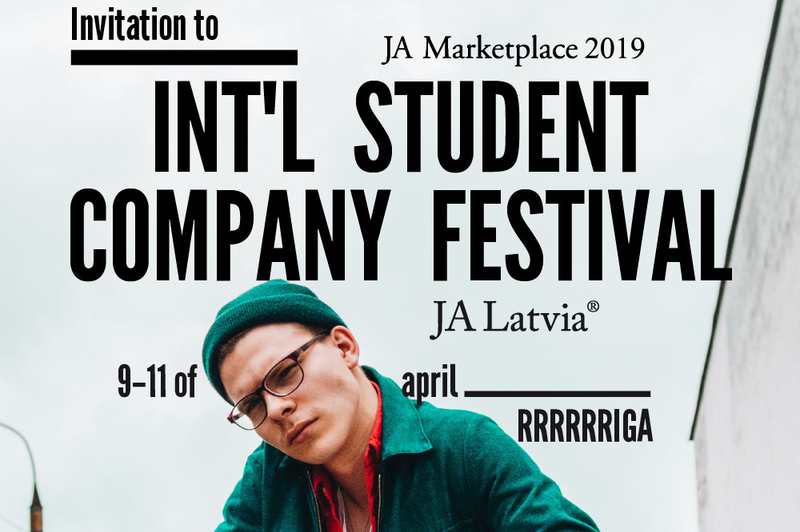 JA Latvia team is looking forward to seeing all of you in Riga!